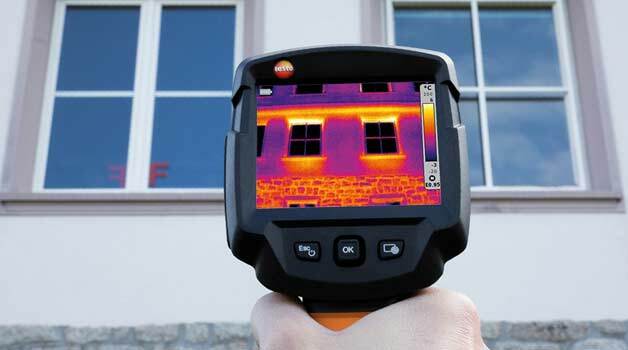 1 day thermal camera short course aimed at beginners and building professionals. Thermal cameras are excellent tools for inspecting buildings, allowing you to pinpoint poor insulation, moisture damage and much more. Learn all the basics of how these cameras work with this two-day training course in building thermography! The course is designed purely for beginners. During the first day, your experienced thermography tutor will teach you about the basic of thermography and how to use your camera to make sure you know exactly how to operate it. On the second day, after a brief refresher on thermal transfer, you’ll learn about building envelope, important physical parameters and typical camera faults. Focus is put greatly on case studies selected from the field specifically for building thermography evaluations.